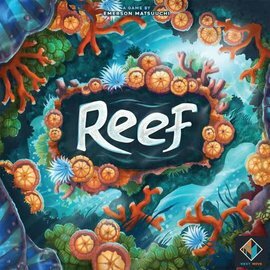 It’s time to find shelter in the reef before your predators can eat you alive! One moment, you’re a happy tropical fish, swimming with your friends in the beautiful coral reef, then suddenly a rip current picks you up and flings you far from the safety of your home. Taking in your new surroundings, you notice something approaching you from the distance - A group of sharks has appeared in your path! 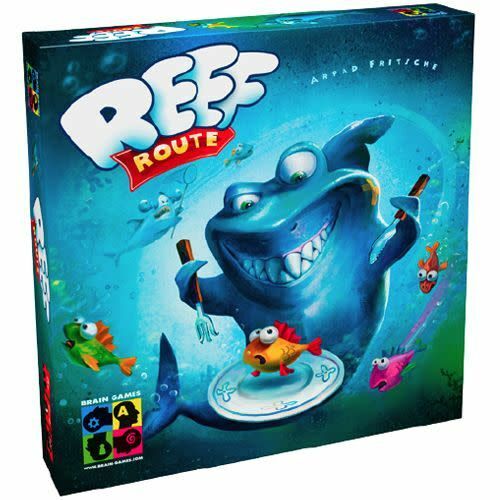 Reef Route is a fun and tactical game about outmaneuvering your opponents while staying clear of your predators! 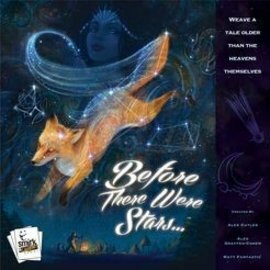 The first fish to safety, or the last fish still alive and swimming, wins the game.